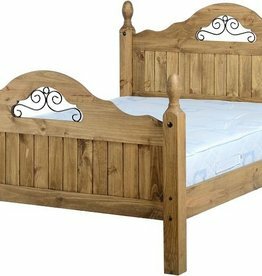 Whether you are looking for a pine or oak bed frame. 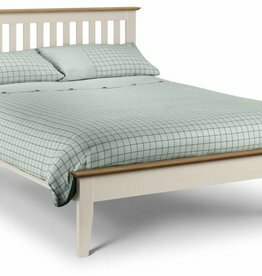 We do have the perfect bed for you. 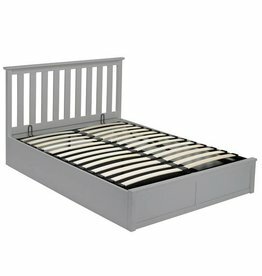 Available in white, antique pine & grey. 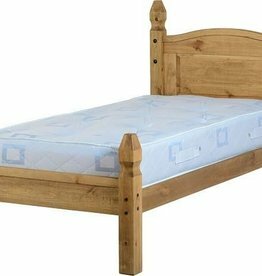 Barcelona low foot end bed. 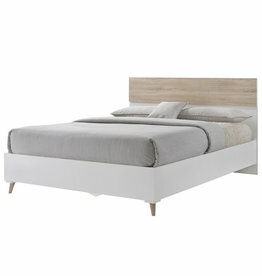 Available in: white lacquered or pine. 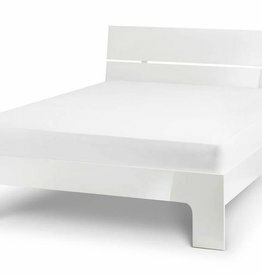 Barcelona high foot end bed. 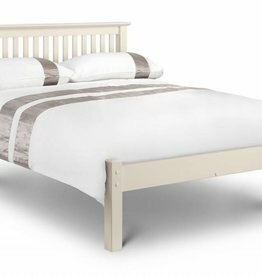 Available in: stone white or pine. 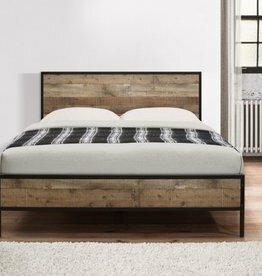 Available in: white & pine. 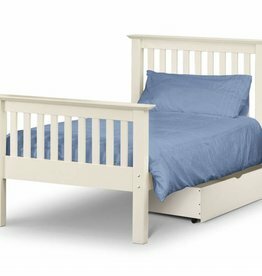 Contemporary shaker style bed frame with a pull-out guest bed that raises to the same level as the main bed frame. Available sizes: single & double. 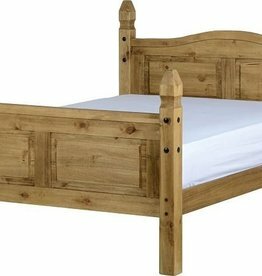 A solid pine bed frame with matching headboard and low foot end. 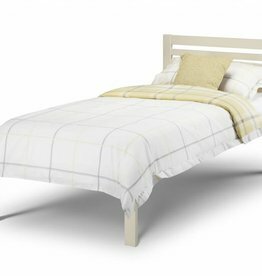 Available colours: white & honey oak. 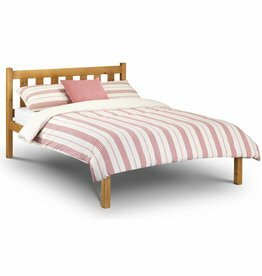 A stylishly simple wooden bed frame, available in a classic pine or modern white finish. 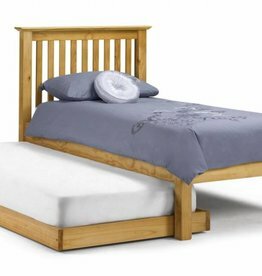 A Contemporary Bed Frame made from Solid Pine in an antique lacquered finish. 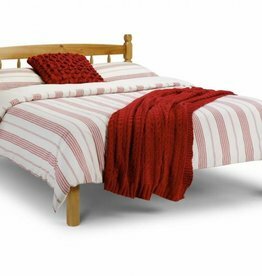 Available sizes: single, small double & double. 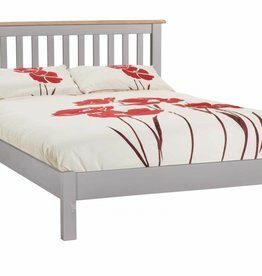 Light grey painted finish, made with the best materials.